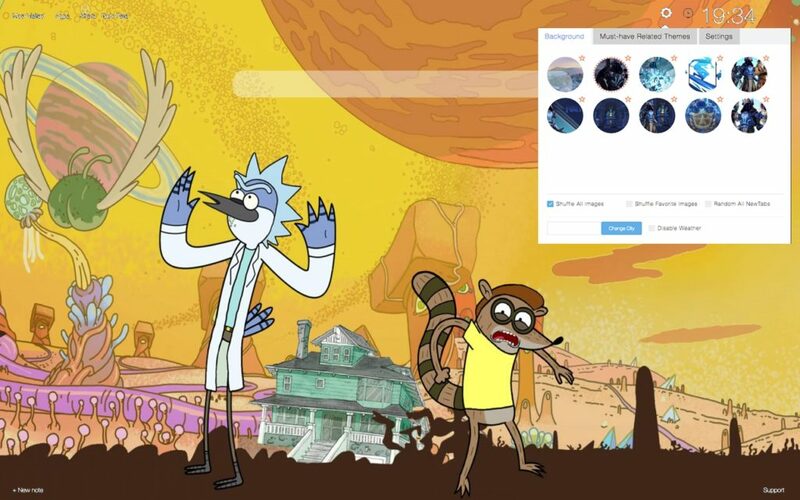 Say goodbye to your boring new tab page and install our Regular Show extension that comes with amazing wallpapers related to this awesome animated series. Our extension offers you different themes that will show up while you are browsing. 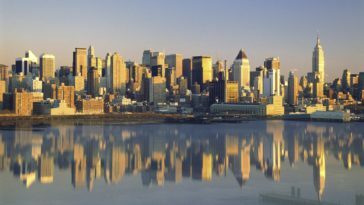 They will also give your browser a fresh and completely new look that you will absolutely love. In addition, there are some other useful features that we included in order to improve your experience and make you enjoy your browsing even more. 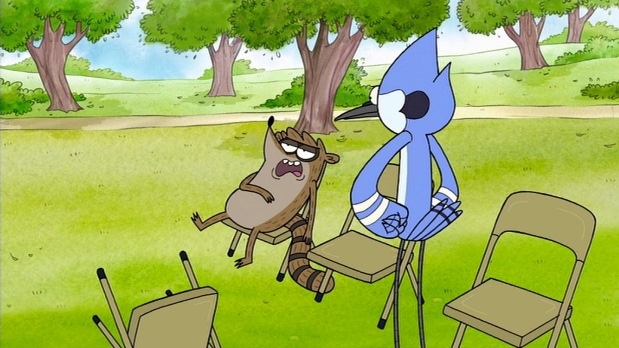 Regular Show is an American animated television sitcom that has been created by J. G. Quintel for Cartoon Network. It aired from 6th of September, 2010, until 16th of January, 2017. 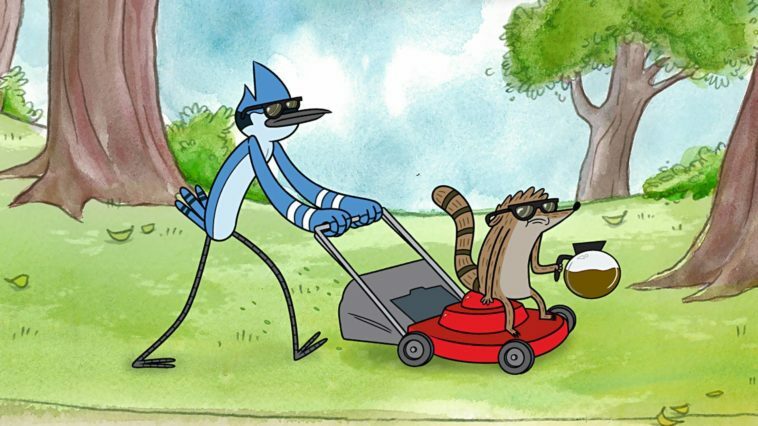 Regular Show revolves around the lives of two friends from a working-class – a blue jay called Mordecai and a raccoon called Rigby. They are both working as groundskeepers at a local park. 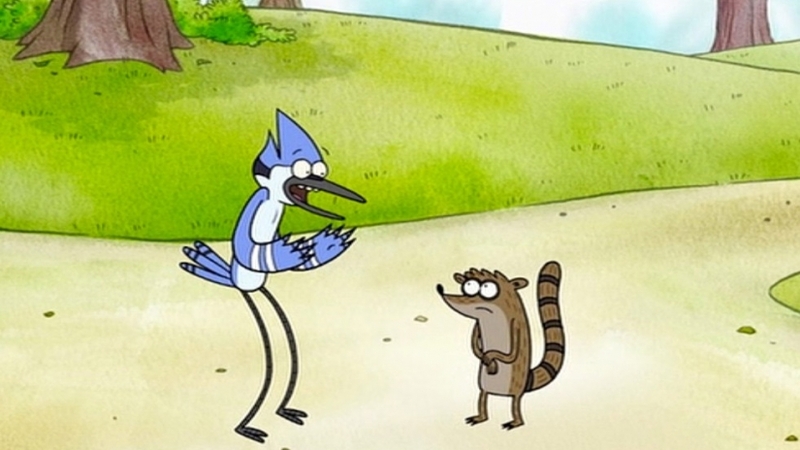 Mordecai and Rigby are often trying to avoid work and entertain themselves instead. This is much to the chagrin of their manager/boss Benson who is a gumball machine and their coworker Skips who is a yeti. However it is a delight to their other manager Pops who is a man with a head shaped like lollipop. Other coworkers include an overweight green male called Muscle Man, and a ghost called Hi-Five Ghost.Usually, Mordecai and Rigby are attempting to solve a simple problem, but then it leads to a surreal, extreme, and often supernatural misadventure. 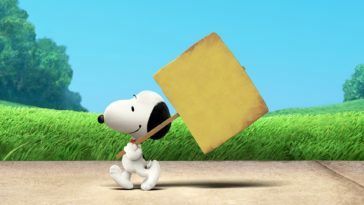 During these adventured, they interact with the show’s other main characters that include Benson, Pops, Skips, Muscle Man, Hi-Five Ghost, Margaret and Eileen. As of May 2013, the show has been watched by 2 to 2.5 million viewers every single week. 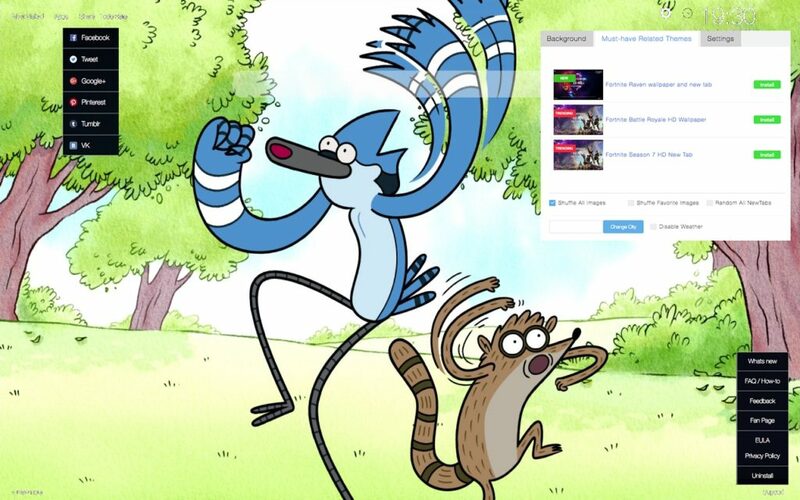 Regular Show has received positive reviews from critics and audience, and people of all ages were watching it. 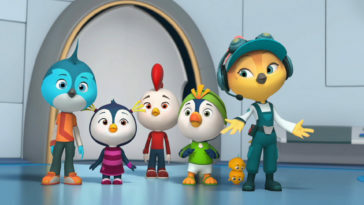 It has been nominated for many awards, including seven Annie Awards, six Primetime Emmy Awards—one of which it won for the episode “Eggscellent” and three British Academy Children’s Awards. 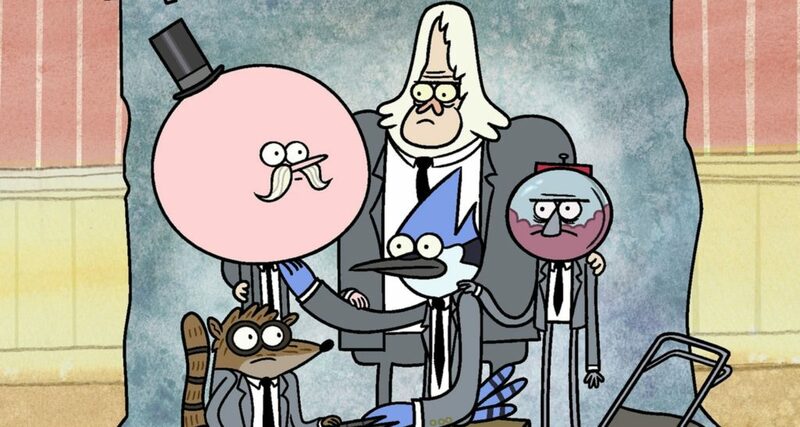 A film based on the series is titled Regular Show: The Movie and it premiered in 2015. 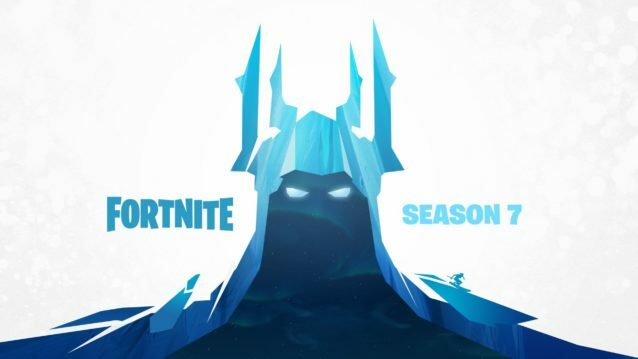 On 16th of January in 2017, the series definitely concluded with an finale that lasted an hour and it was called A Regular Epic Final Battle. In total, this show has eight seasons and 261 episodes. 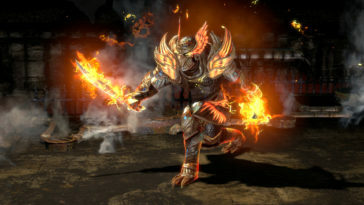 The voice acting of the series can be considered low-key because the intention was to make most of the characters sound natural and conversational. Quintel wanted to make the show listenable so it can be different than most other cartoons, which are sometimes difficult for adults to listen to. 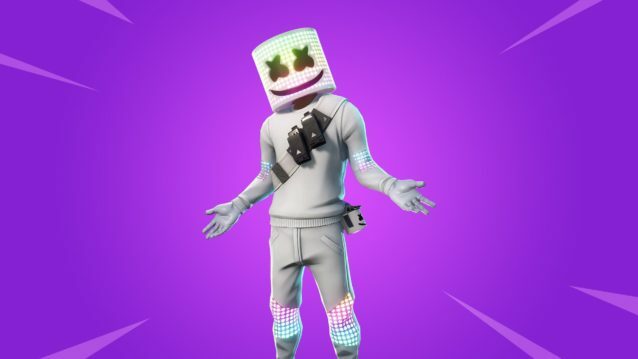 The main cast consists of voice actors Mark Hamill, who portrays Skips and Roger Craig Smith, who plays Thomas. 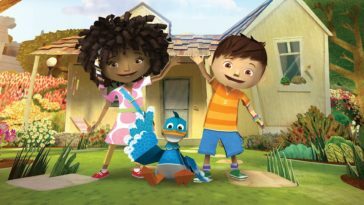 William Salyers is the voice behind Rigby, Janie Haddad portrays Margaret and Sam Marin voices Benson, Pops, and Muscle Man. 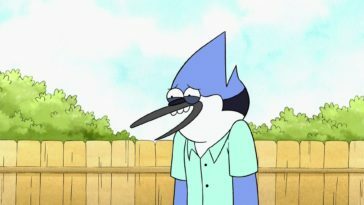 Quintel himself portrays Mordecai and Hi-Five Ghost. 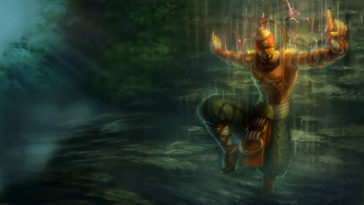 Members of the production staff have lend their voices to several characters in the series. These include Minty Lewis, Toby Jones, Andress Salaff, and Matt Price. 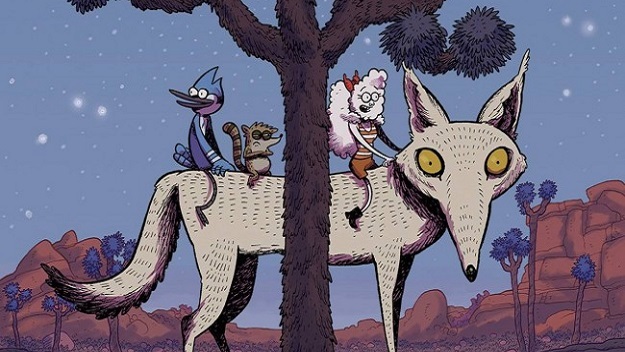 The Regular Show cast record their lines together in group. 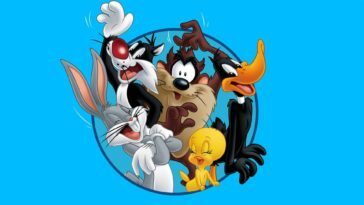 This is done to help the show’s dialogue sound natural which is often the problem when cast records their voices separately. 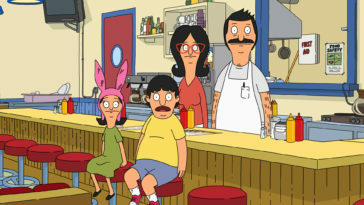 The series often has guest voice actors for recurring characters. 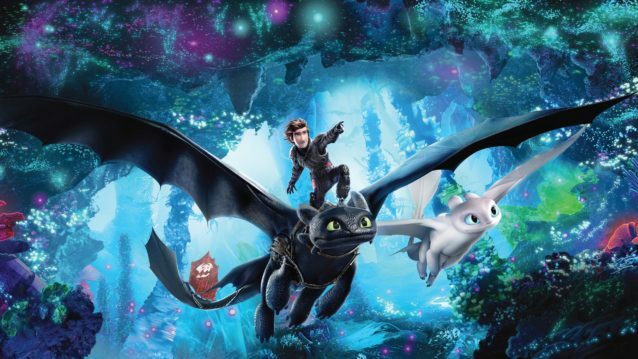 Some of these guests are Steven Blum, Courtenay Taylor, David Ogden Stiers, Robin Atkin Downes, Jeff Bennett, Jennifer Hale, David Kaye, Fred Tatasciore, Matthew Yang King, and Julian Holloway. 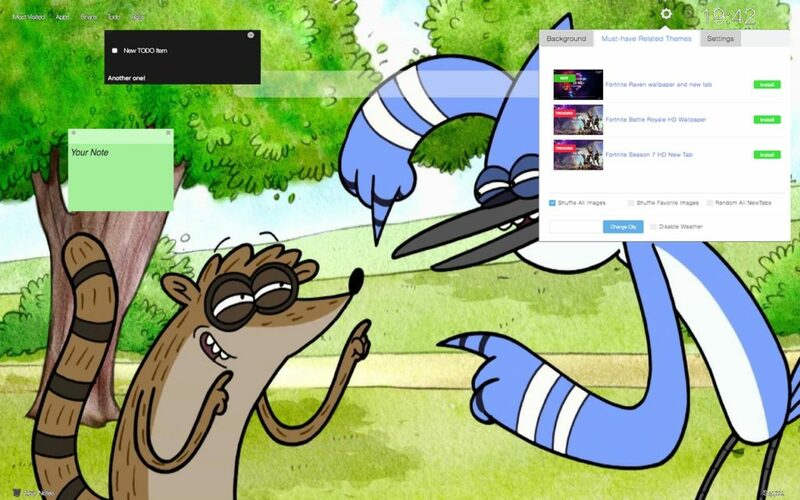 Regular Show is fast, secure and it will improve your browsing experience. There are no restrictions for ages, our extensions are available for all, for FREE. Regular Show like all our other extensions are flexible and modular. There are tabs and modules that you can easily configure, show or hide within one simple Settings panel. 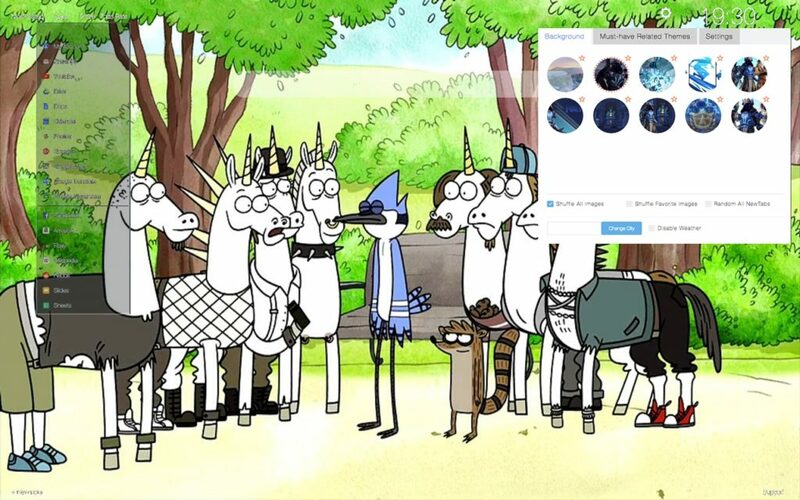 Regular Show is packed with high quality HD wallpapers, art and drawings from various places and authors, some are very popular.